ATARI is what started our love for video games and our desire to make them. The above video link is a tribute to ATARI 2600. Relive the Golden Age of Gaming with 100 of the most iconic Atari games from the 70’s and 80’s. Now with online multiplayer capability, this extensive catalog includes classic Atari titles like Asteroids, Centipede, Missile Command, and many more, paired with intuitive new controls.﻿You can purchase this product at STEAM. Follow this link. Click the underlined links to access them. The first link is﻿ to my personal Blog. This link is to our YouTube channel where we post videos of games we make. We also have links to other companies YouTube channels that we find useful. FOP Omnibus was created to act as a central data hub of scripts, images, videos. It is used to store this type of shared data in general as well as custom data that involves use in Independent video game development. 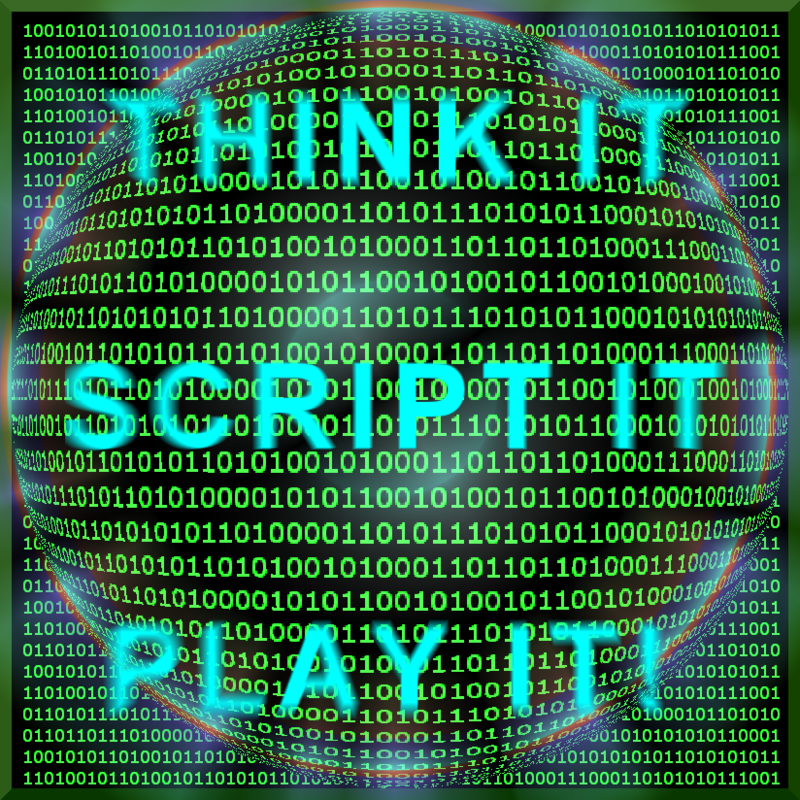 Think it, Script it, Play It! is our motto. We use several types of software for the development of video games.